Just a quick check-in to report that Miss Landri broke the big 2-0 today, weighing in at 20 lbs 3 oz! 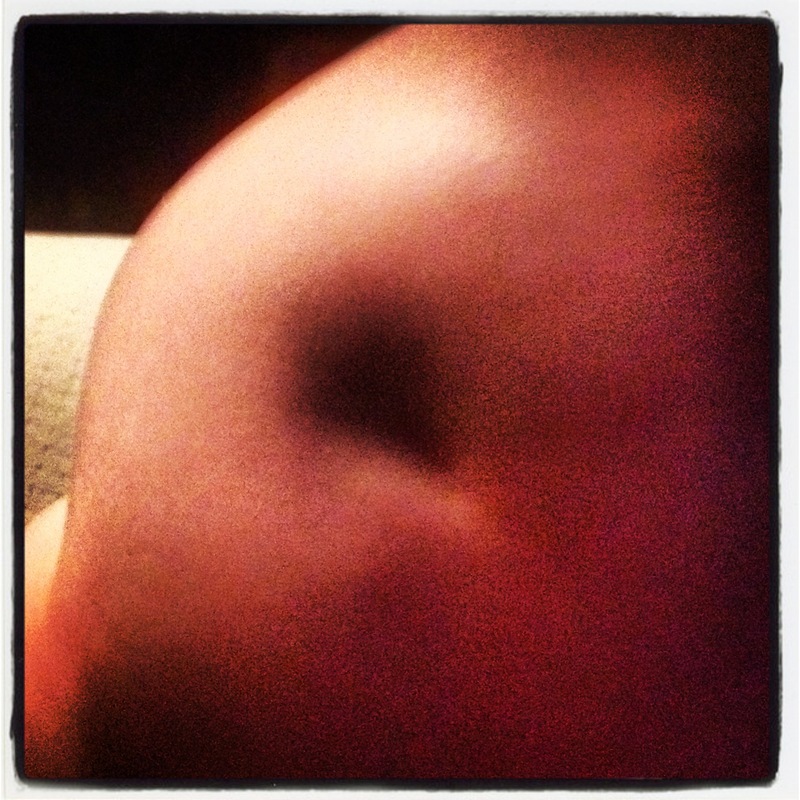 Can you guess what today’s featured body part is? Yes, that would be a knee and her knee dimple. Impressive, huh? Also just a quick update – the cleanse is AMAZING and LIFE CHANGING. I cannot wait to post my large summary upon the completion of the three weeks. I will go more in depth about it. However, many of you have been asking me, “So… how is Scott doing with all this?” I decided that with everyone wanting to know, maybe I should just ask him. Silly me has been giving out false information, thinking he was enjoying having a personal chef! Here was how that lousy convo went, haha! M: It is day fifteen. How are you doing with the cleanse? S: I eat fried chicken for lunch every day and tacos every morning. I’d say I’m not doing the cleanse. M: What do you do for dinners? S: I’m forced into eating this crap. M: Why are you calling it crap? You liked a lot of it! S: It’s the whole principle. S: I’m not interviewing <laughing>. Previous Post Hell Hath Frozen Over!